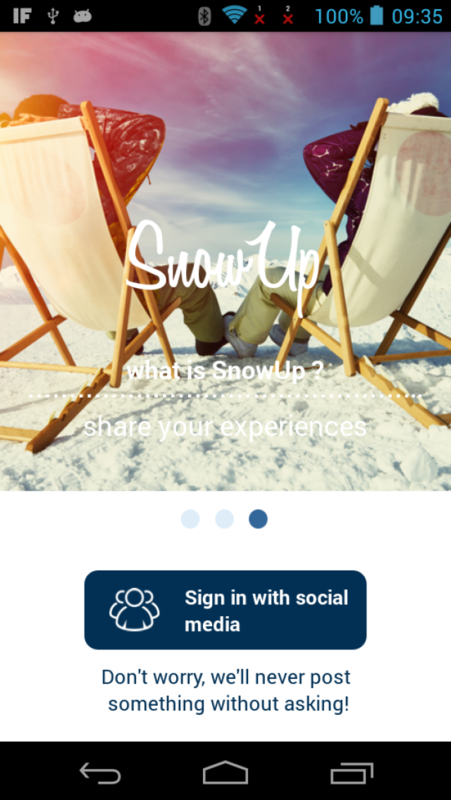 SnowUp is a human network for Ski Resorts, which facilitates the transparent sharing of questions and photos-videos, without swamping you with information you don't require. Are you ready for the next ski or snowboard season? Which ski resort will you choose? Do you need equipment or gear? Do you like snowparks or snowmobiles? 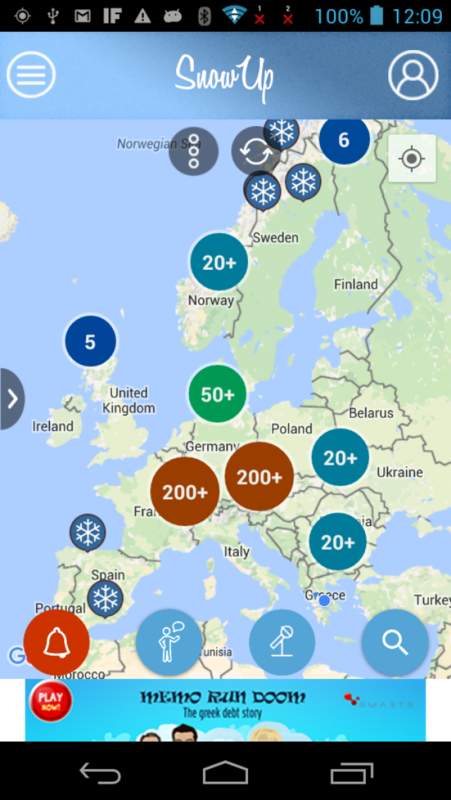 Discover everything about the ski resort you are interested in with SnowUp. Ask people at the resort for any info you need. 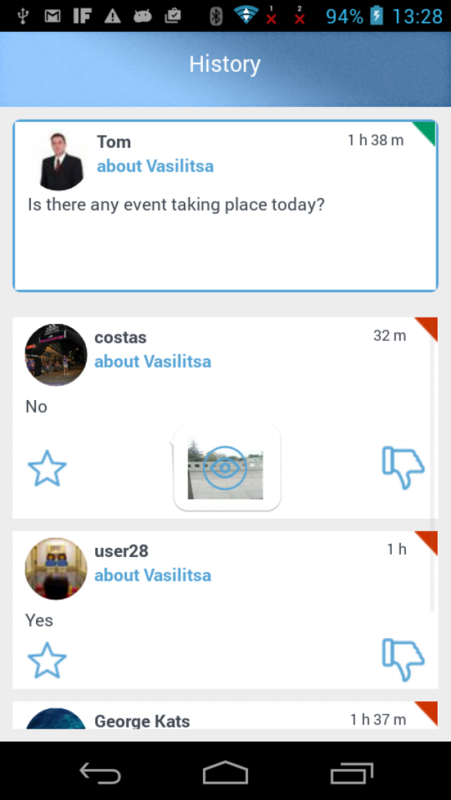 Get answers by message, photo or video. Comment and rate the resort you visited and earn points! 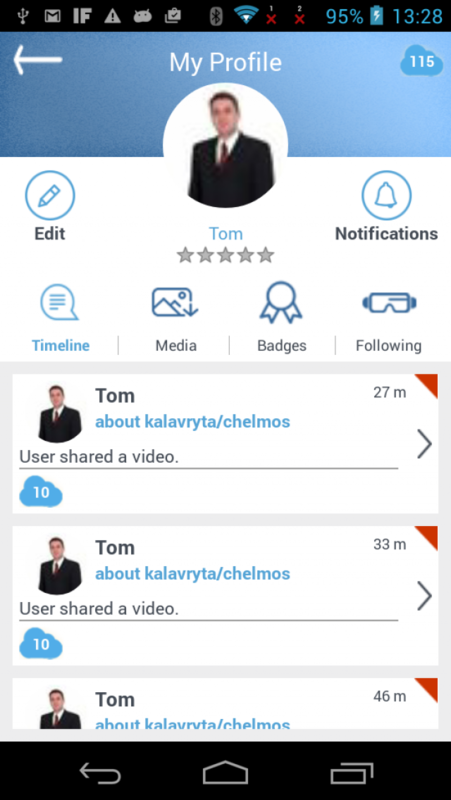 SnowUp, the best companion for your skiing expeditions.